After the delay caused by protests across the country over the film, it will now release on 25th January. New Delhi: Karni Sena members in Rajasthan and other places are meeting multiplex and cinema hall owners asking them to not screen the controversial film. Rajasthan and Madhya Pradesh today moved the Supreme Court seeking recall of its January 18 order by which controversial Bollywood movie Padmaavat was allowed to be released in theatres across India on January 25. Their appeal will be heard tomorrow. Sanjay Leela Bhansali's period drama, Padmaavat, was earlier slated to release in December last year. However, following incessant protests by the Karni Sena and other groups, the film will now release on 25th January. 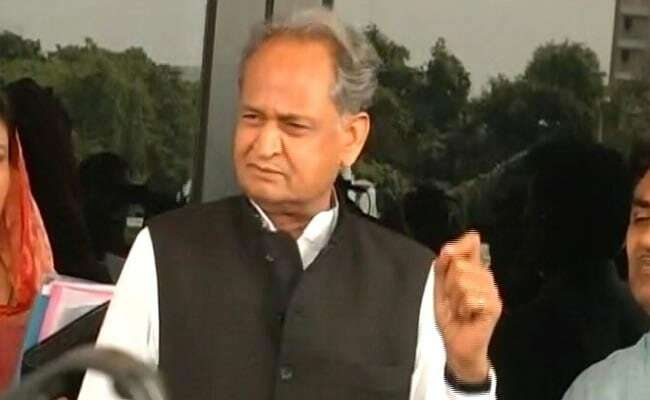 Former Rajasthan chief minister Ashok Gehlot Monday accused the BJP of politicizing the issue of the film "Padmaavat" for reaping benefits in the Gujarat elections. In Gurgaon, miscreants vandalised a bus at National Highway 8 over objection to Padmaavat, reports ANI. 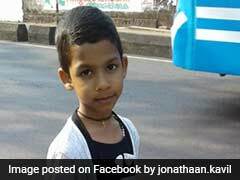 Fringe Groups Protest In Rajasthan Over "Padmaavat"
In Rajasthan, protesters in Rajsamand and Barmer blocked highways while a youth in Bhilwara climbed a mobile phone network tower to express opposition. Playing With History Is Wrong: RSS On "Padmaavat"
The Rajasthan unit of the Rashtriya Swayamsevak Sangh today underlined that freedom of expression does not mean "playing" with history and its portrayal should be in sync with "public sentiments", reported PTI. "It is natural to have freedom of imagination in making historical events interesting in the creation of literature, but, it should (also) be in sync with the dignity and history of the character and public sentiments," Bhagwati Prasad, the state's RSS head, said in a statement. He claimed that Sufi poet Malik Muhammad Jayasi had expressed his imagination and creativity considering "historical facts". Three days before Padmaavat's release, its producers have made a last-ditch attempt at bringing on board the Karni Sena, which has threatened to block the film's screening at all costs despite a Supreme Court order. 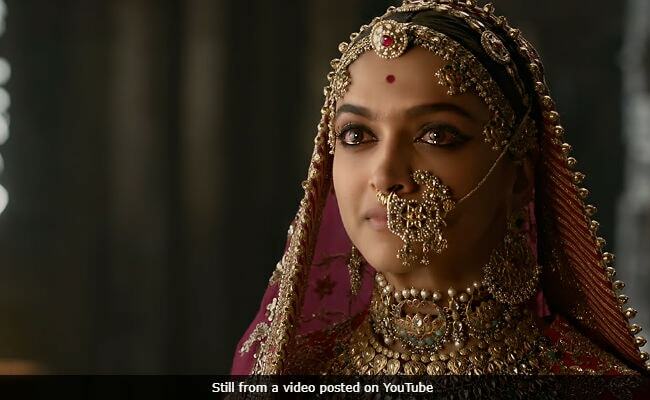 In a letter on Saturday, filmmaker Sanjay Leela Bhansali invited the group to watch the film, promising that "the film will make the entire Rajput community proud". Haryana Director General of Police (DGP) B S Sandhu today cautioned trouble makers saying nobody would be allowed to disrupt peace as adequate forces will be deployed around cinema halls where Bollywood film 'Padmaavat' is screened, reported PTI. "We are going to provide adequate security to cinema halls that will screen the movie on January 25. No one will be allowed to disrupt peace in the state," Mr Sandhu said. He said adequate forces will be deployed and clear instructions were given to the concerned SPs to ensure that law and order was maintained. A large number of people holding saffron flags and shouting 'Jai Shri Ram' burnt an effigy of 'Padmaavat' director Sanjay Leela Bhansali in front of SRS cinema hall in UP's Gorakhpur as they protested the movie's release, reported news agency PTI. The protest was led by Sandeep Singh and had members of organisations like Hindu Samaj, Shiv Rashtra Sena, Akhand Rashtravadi Sena, Rajputana Shaurya Foundation, and Kshatriya Mahasabha. 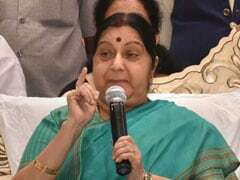 "The movie 'Padmaavat' is hurting the feelings of Hindus and we are against its release. 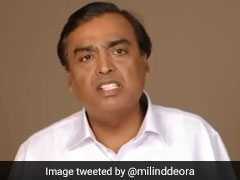 We will keep on protesting the movie and demand ban on its release," Mr Singh said. The protesters also submitted a memorandum to the district magistrate in this regard. Karni Sena meets cinema hall owners in Jaipur requesting them not to screen Padmaavat. Narayan Singh of the Karni Sena says, "We have met Inox head and asked him not to screen the film." "On Sunday, we contacted around 100 cinema halls in the National Capital Region and they have given in writing that they will not screen the film," said Shri Rajput Karni Sena spokesperson Vijendra Singh. The protesters began their march from the Chittorgarh Fort and ended it at the main market in the town where they submitted a memorandum addressed to Prime Minister Narendra Modi to District Collector Indrajeet Singh. The memorandum said that the march was taken out to ensure that Rani Padmini's honour was maintained and the screening of the film, which is set to release on January 25, be stopped or else the Rajput women will perform "jauhar" on January 24. Thousands of women brandishing swords on Sunday took out a "Chetavani Rally" or a warning march in Rajasthan's Chittorgarh town to warn the authorities to stop the release of "Padmaavat" or else be prepared for "jauhar" (committing suicide by jumping into fire) by them. A total of 1,908 women have already registered for performing "jauhar" in Chittorgarh. 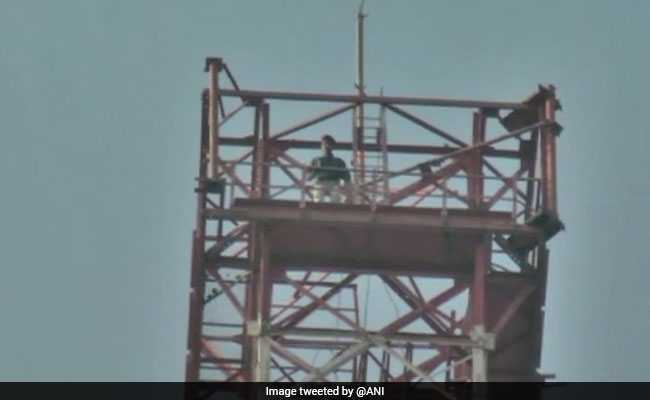 In Rajasthan's Bhilwara, a youth has climbed a 350-feet tall mobile tower with a bottle of petrol protesting against Padmaavat's release, reported news agency ANI. 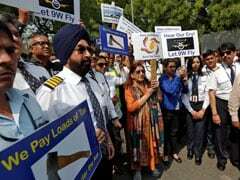 The protester says, "Will come down only when Padmaavat is banned in the country." 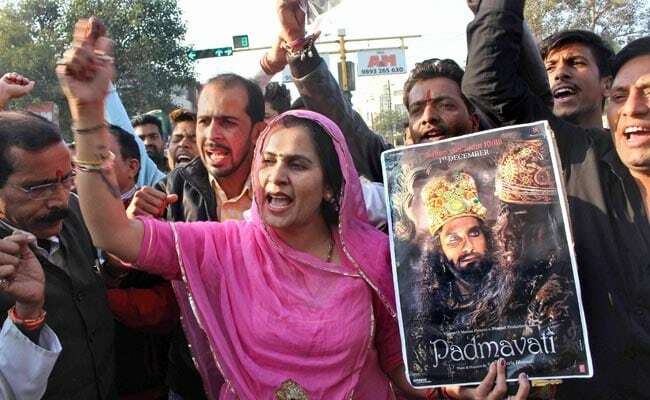 News agency ANI reported that Rajput Karni Sena staged protest in Jaipur against screening of Padmaavat, and said, "We are confident that no cinema hall will screen the film & if someone does they should be ready to bear the consequences. Consider it a warning or request." 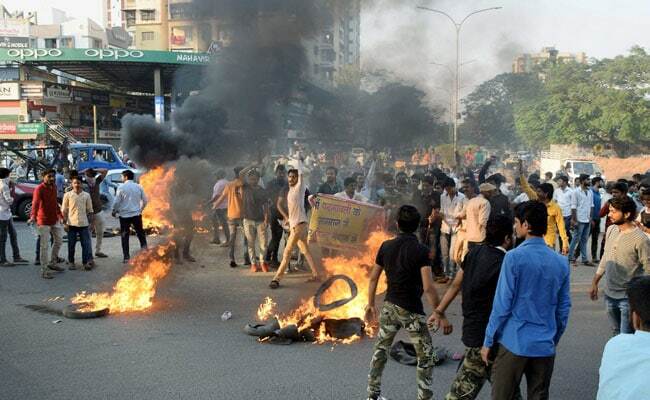 Referring to violence in northern parts of Gujarat where the mob set ablaze and damaged as many as eight buses in the past two days, senior BJP minister of Gujarat Bhupendrasinh Chudasama said the events are quite "normal". He said, "If you distort historical facts and present it in a movie, it is quite 'natural' that people will protest." Both states claimed that section 6 of the Cinematograph Act empowers them to stop exhibition of any controversial movie on the grounds of possible violation of law and order, reported news agency PTI. Ahead of "Padmaavat's" release on Thursday after a Supreme Court order, Rajasthan and Madhya Pradesh have petitioned the top court for a review and said that states must be allowed to stop the film on grounds of law and order trouble. Their appeal will be heard tomorrow.